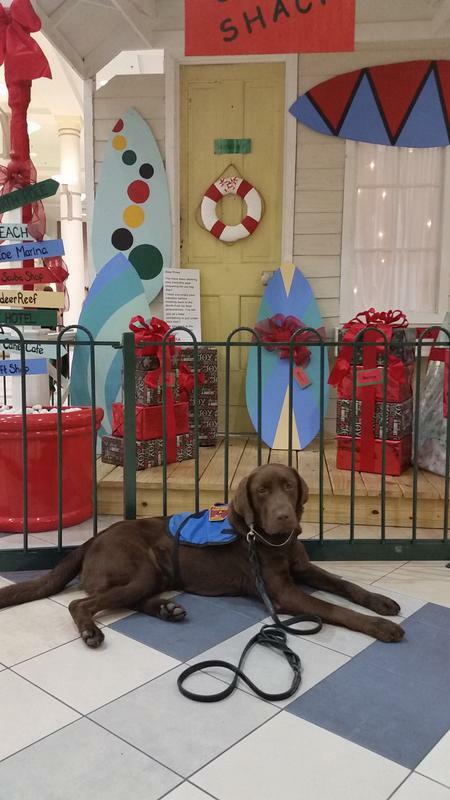 Avatar K-9 is proud to offer Diabetic Alert Service Dogs. I have been training Scent Detection Dogs since the mid to late 80's. I have trained and certified dogs for Cadaver, Narcotics and Explosives. Diabetic Alert Dogs are an amazing things to watch. These dogs are highly trained to detect the changing blood sugar level of their owner. Parameters for the levels can be chosen by the owner or the dog would be trained for a blood sugar level less than 80 or greater than 200. These dogs are a valuable resource for any diabetic. The dogs are taught specific behaviors to alert the owner for a low blood sugar or a high blood sugar, giving different alerts for each one. They are also taught to alert at night while the owner is sleeping. I offer these dogs at an amazing price! If you have done your research on purchasing a dog like this, you know that they sell for $20,000-$30,000 per dog!! I offer them for $12,000. 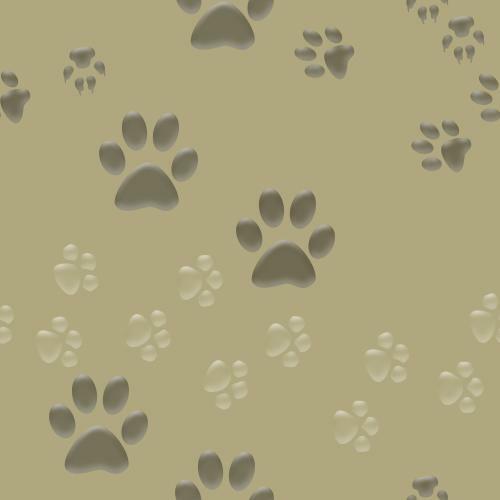 I have been blessed with the knowledge to train dogs and this is my way of giving back. If you are interested in purchasing one of these special dogs, please contact us for more information. Below are listed the dogs that are currently are in training and available for purchase. 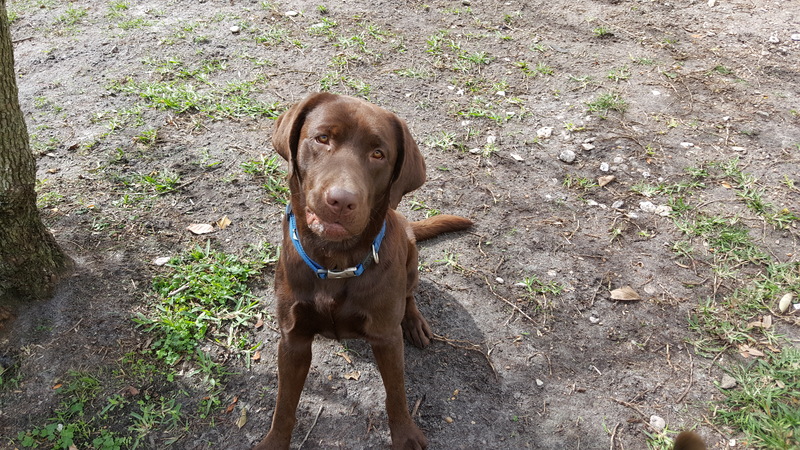 Buddy is a 2 yr old male chocolate lab, that has already learned his alert behaviors and is getting ready to start his scent work. 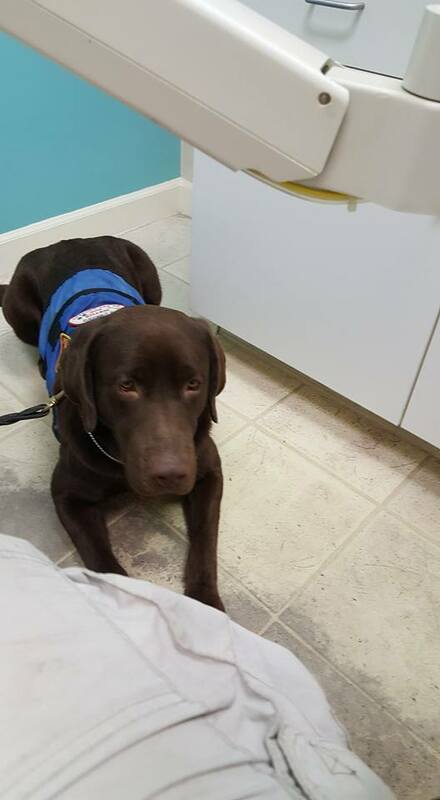 Buddy loves everyone and just wants to be with someone all the time, which makes him an amazing Service Dog. He is available for purchase and would be switched over to your scent once the contract is signed and deposit is made for him. He is being trained with the standard parameters of 80 and 200. If you would like different parameters, that is not a problem. He is also being training to ring a wireless door chime, so he would be great as a child's dog. He would ring the bell at night when the child is sleeping and the chime is located in the parents room. Buddy has already learned his Public Access Skills so is great in any public place. 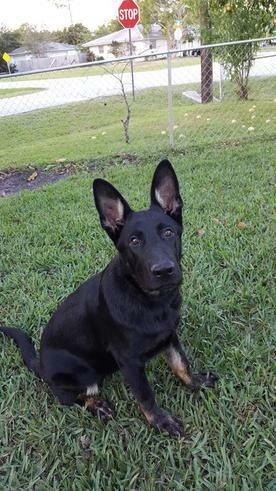 King is a 5 month old Bi-Color male German Shepherd puppy. He has just arrived at Avatar K-9 and is learning his Basic Obedience and will be starting on learning his Alert Behaviors soon. He comes from amazing working lines with his father being imported. He is going to be a large dog!! 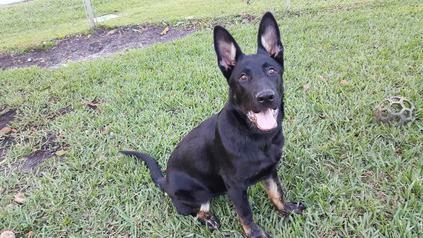 He has a loving temperament but will have good working working focus. If you are interested in this amazing puppy, contact me soon as I do not think he will last when the word gets out!! 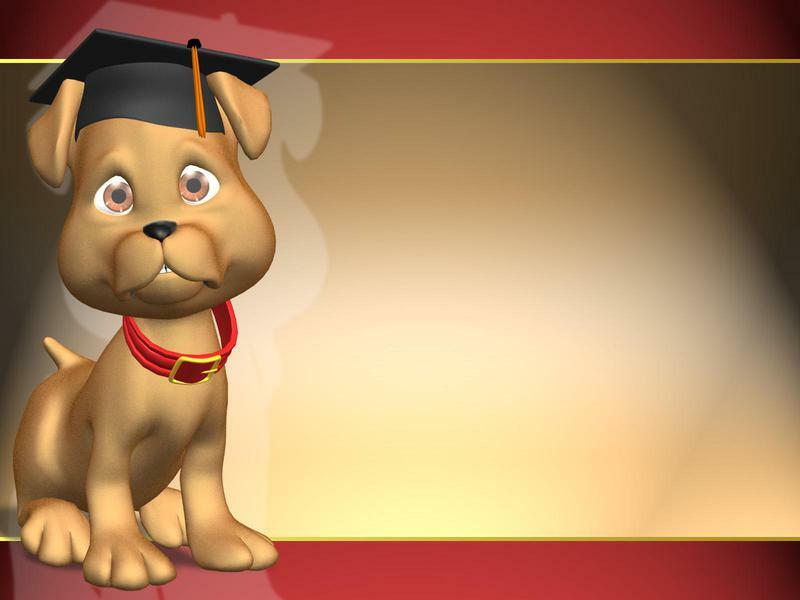 Deposits must be made to hold any dog toward completing their alert training.